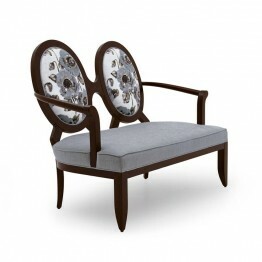 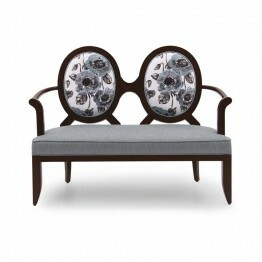 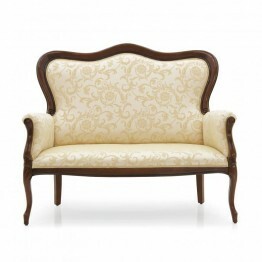 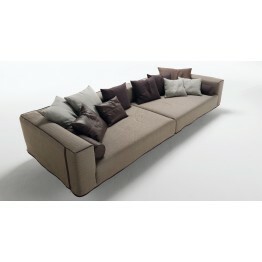 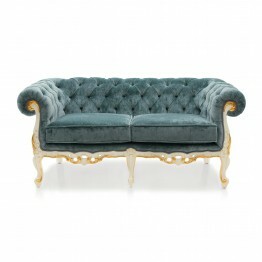 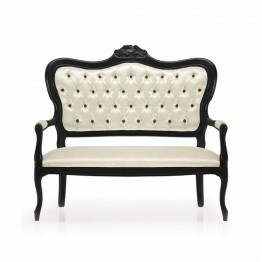 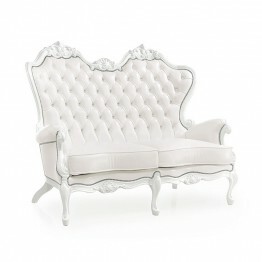 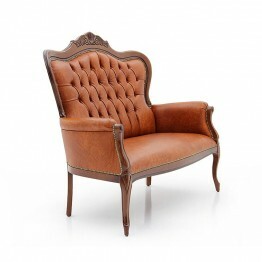 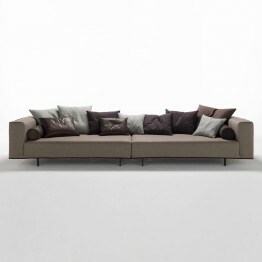 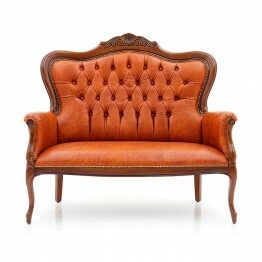 Seven Sedie 2 Seater sofa Anello Specification 2 Seater sofa Anello Item code: 0319D Wood: Beec.. 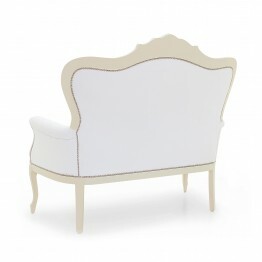 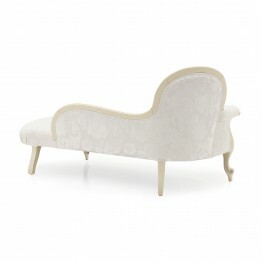 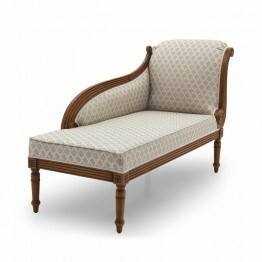 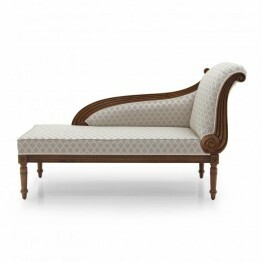 Seven Sedie 2 Seater sofa Cerere Elegant Classic style chaise-longue with beech wood structure with.. 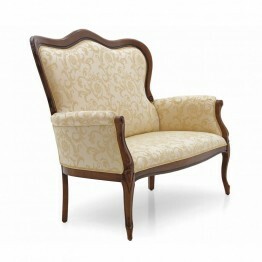 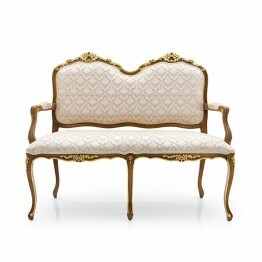 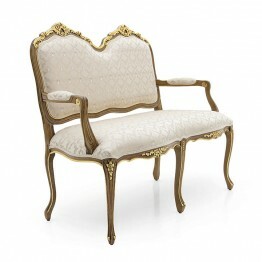 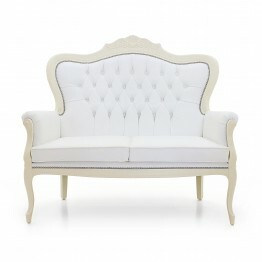 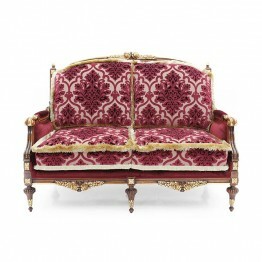 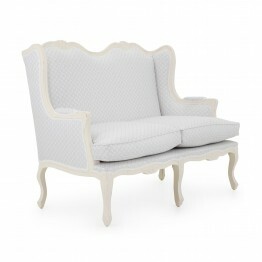 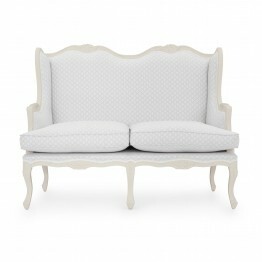 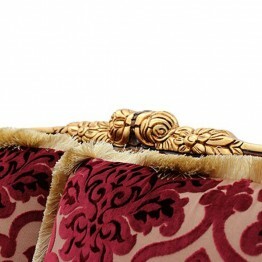 Seven Sedie 2 Seater sofa Cresta Comfortable Louis XV style 2 seater sofa with beech wood structure..